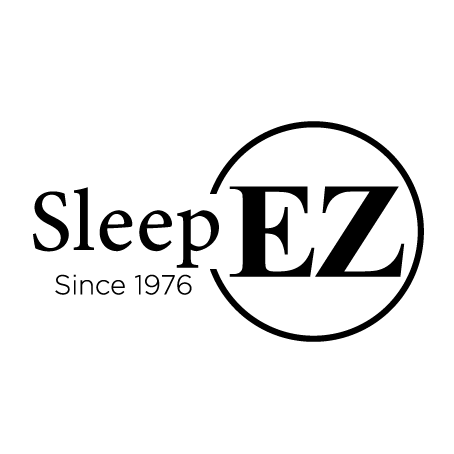 Sleep EZ - Natural Latex Mattress Store Tempe AZ. Sleep Ez is a family owned and operated premium mattress company which opened its doors in 1976. They are one of the oldest mattress manufacturers in the United States. With over 41 years of experience, Sleep Ez can provide exceptional value for your bedroom. Sleep Ez has been featured in several leading sleep industry magazines, including the Bed Times. Sleep Ez believes that there is no one size fits all mattress, which is why they specifically specialize in fully customizable latex mattresses with Vita Talalay inside. Their latex mattresses with Vita Talalay inside have been recognized as a luxury and are known for their superior support, feel, and comfort. The latex mattresses are also remarkably adjustable. The customization works by tailor making the mattress based on a person's height, body weight, and sleeping position. Their latex mattresses can be customized and reconfigured by rearranging the latex layers inside the mattress. 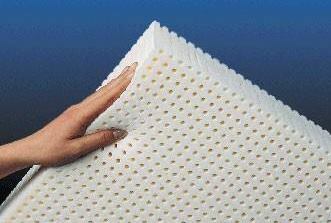 This customization ultimately changes the firmness of your latex mattress, ranging from soft to extra firm. Every component and layer of the latex mattress is replaceable at any time, allowing their customers to buy new mattress components instead of a new mattress even years from now. This customization feature also means that Sleep Ez can build a mattress that suits both you and your partner. 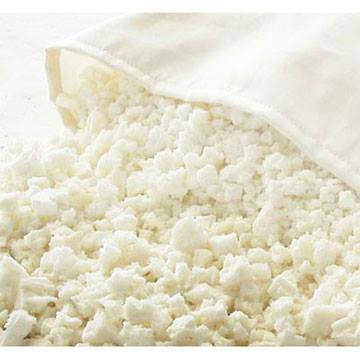 Their latex mattresses are entirely natural, produced with 100% all natural Talalay latex. The natural properties of Talalay latex allow air to flow naturally within the mattress, thus regulating the temperature throughout the night and avoiding moisture. Sleep Ez also offers natural latex mattress toppers which is an easy way to upgrade any existing mattress with extra comfort. In addition, Sleep Ez offers various bedding accessories such as mattress protectors, duvets, bed sheets, covers, as well as pillows. 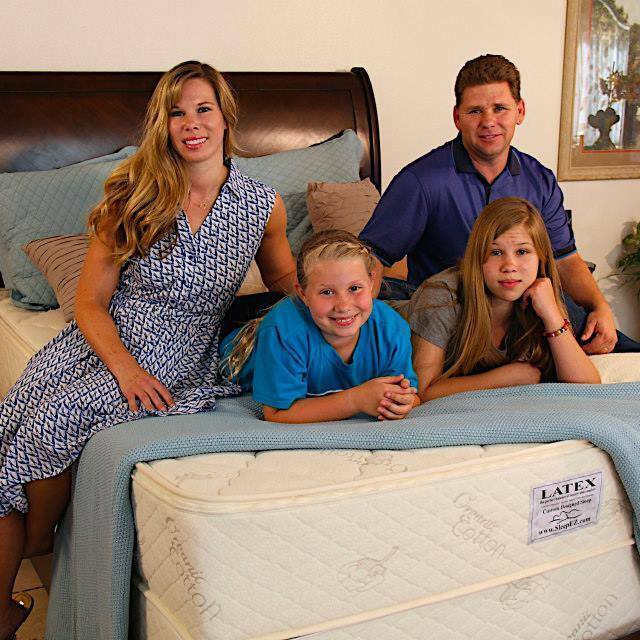 Visit their showroom located in Tempe, Arizona, where a team of sleep experts is trained to help every customer find their perfect individual latex mattress. Every mattress is provided with a 20-year warranty and almost all bedding accessories are covered unconditionally.